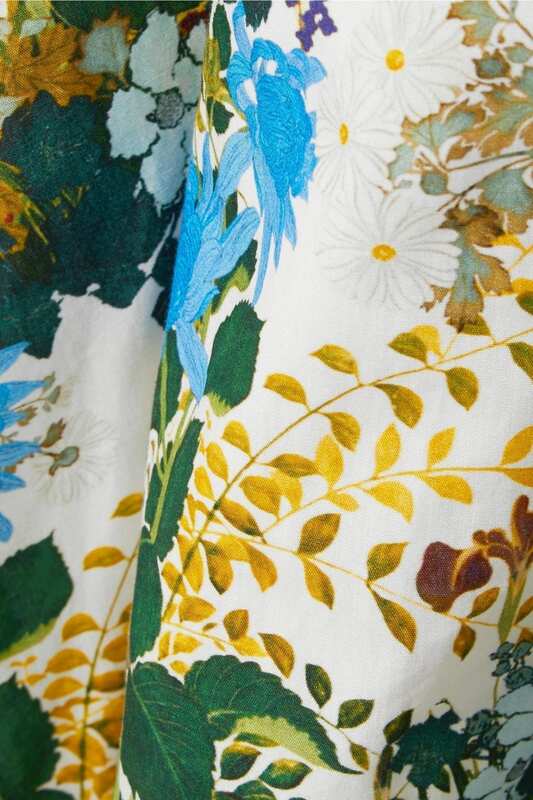 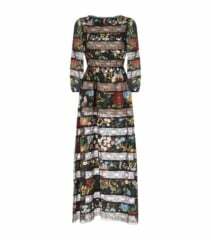 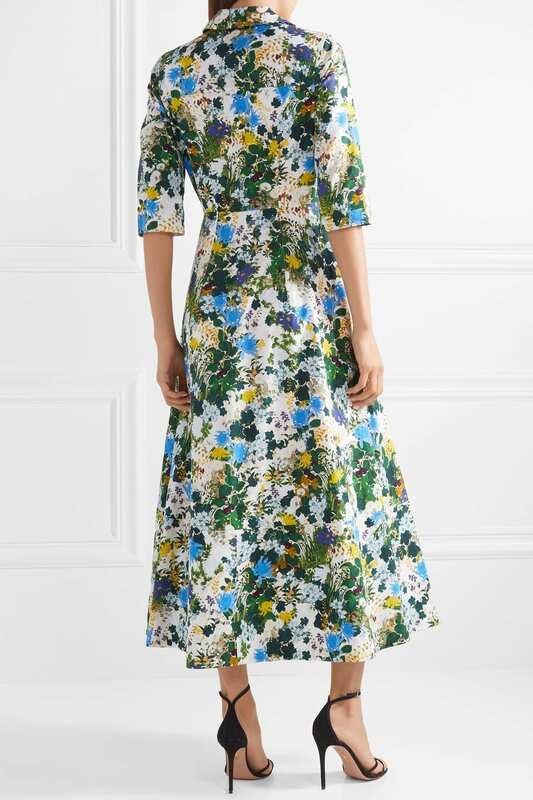 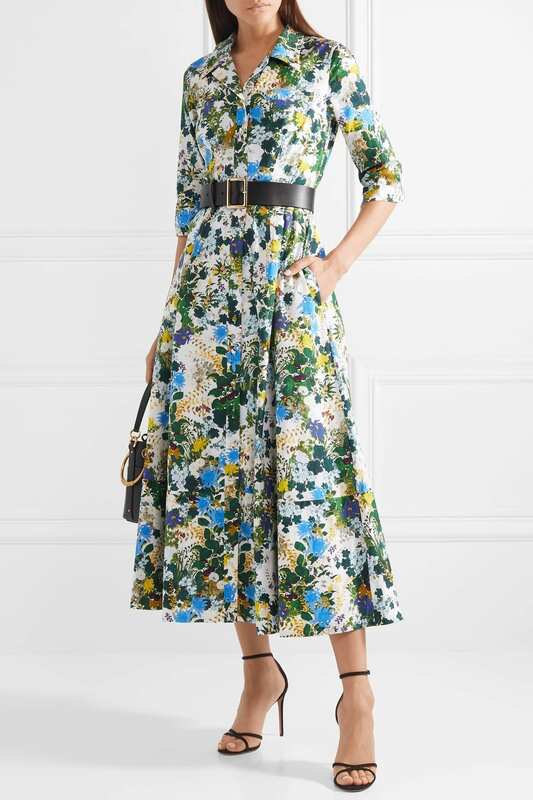 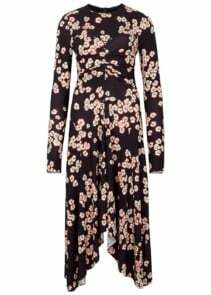 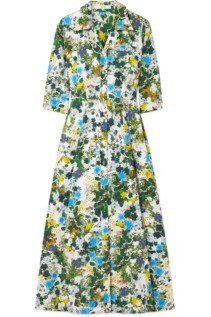 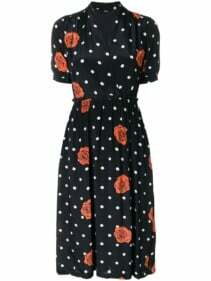 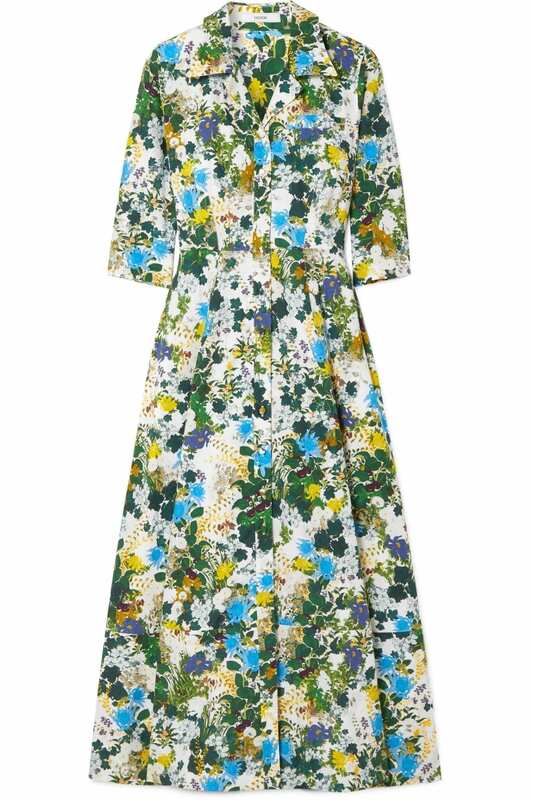 Erdem’s collection of elegant evening dresses and daytime separates are unified by one key detail – vibrant patterns. 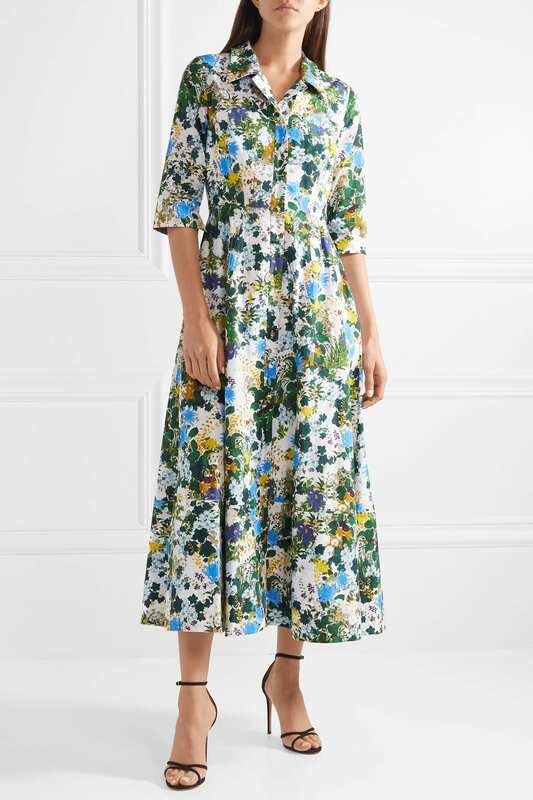 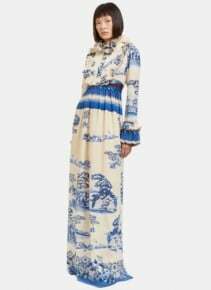 Made from cotton-poplin, this ‘Kasia’ shirt dress is fitted at the waist before flaring out to breezy skirt, and decorated with the label’s ‘Mariko Meadow’ print. 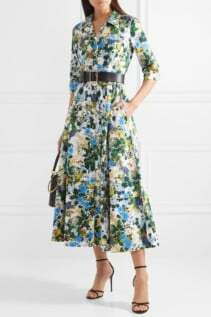 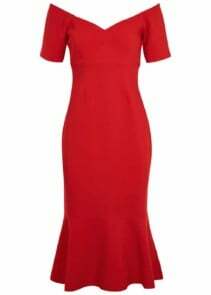 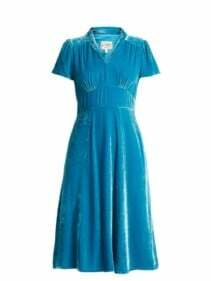 Wear yours with a belt and strappy sandals.